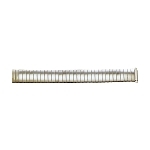 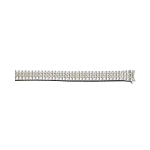 Available in sizes: 16mm, 17mm, 18mm, 19mm, 20mm, and 22mm. 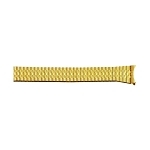 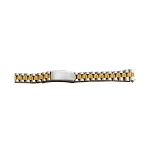 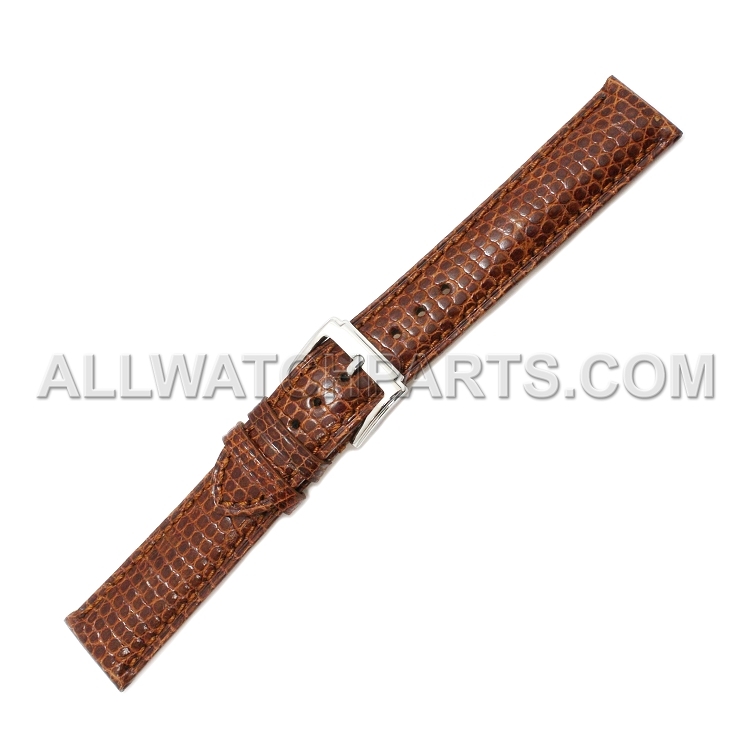 Our real lizard watch band features full grain and texture. 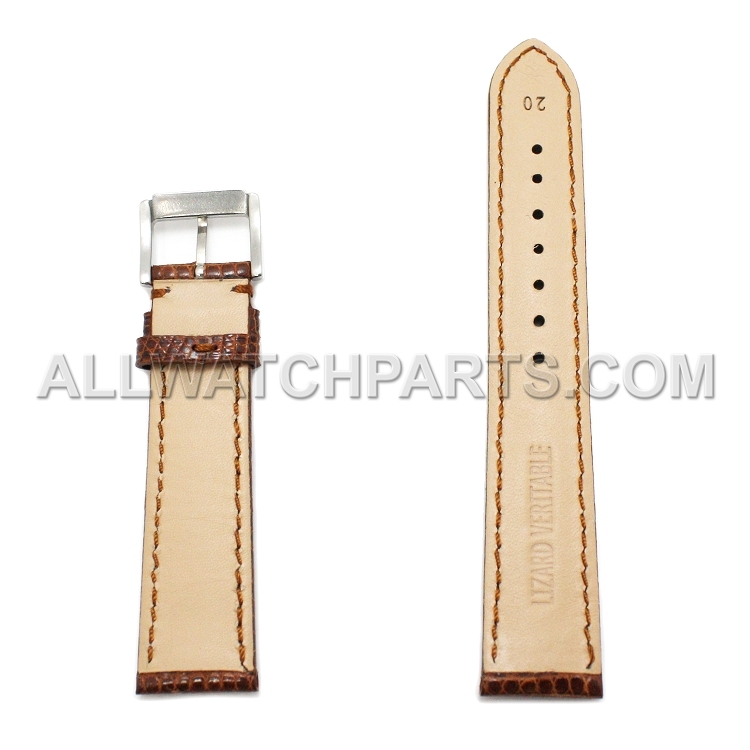 It comes in the color brown with brown stitches for a sleek look. 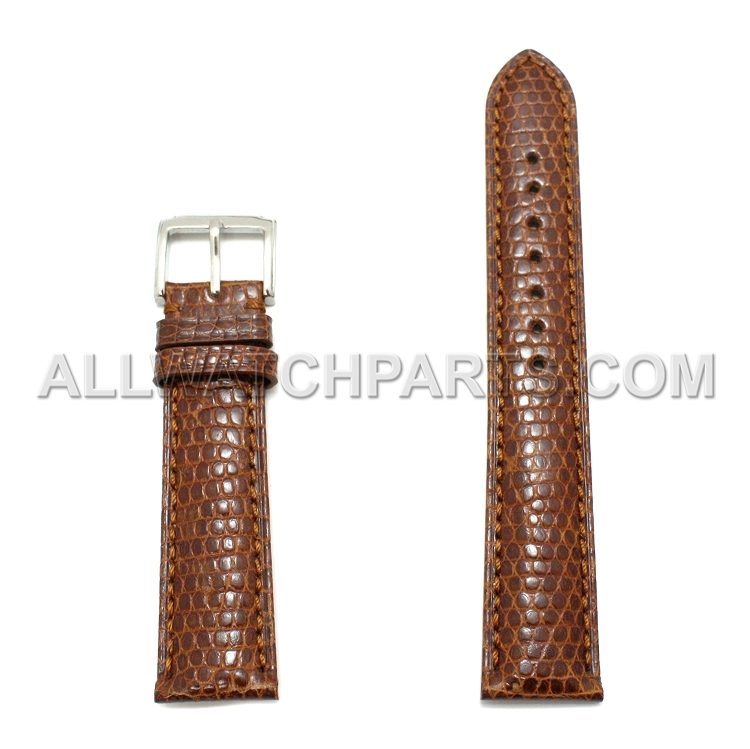 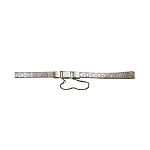 Perfect for fashion watches, the genuine brown lizard watch strap is a great choice for all high end watches. The watch band has padding for comfort.